gut strings, violin,viola,cello,viola da gamba.. 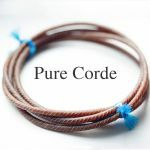 Welcome to our Pure Corde Webshop. We created it to help you find the right strings for your instrument, which can at times be daunting. 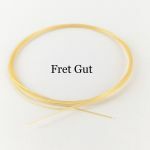 Owing to very encouraging feedback over the last few years, we decided in 2011 to found the company Pure Corde gut strings. Our goal is to rediscover, in collaboration with our string maker in Morocco, the lost sound of the early Baroque era. 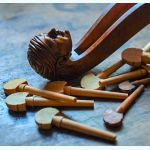 We peered over his shoulder full of enthusiasm and curiosity, watching him at work and gaining insight into the skills and tricks of the trade involved. Thanks to the fact that contemporary Moroccans are very much in touch with their musical tradition, here the string maker’s craft, unlike in Europe, never died out. 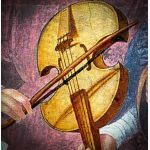 Together we managed to develop a method that enables us to produce strings that have been outstandingly adapted to the requirements of European instruments based on traditional criteria whilst matching the sound and properties of the materials of the early Baroque period. Due to strong twisting, they are exceptionally soft and particularly well suited to the medium and lower ranges of the individual instrument. 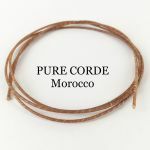 These Moroccan gut strings are particularly responsive and produce a sound that is direct and rich. In the box entitled “Strings” you can order individual strings, provided you know exactly which strings you require. 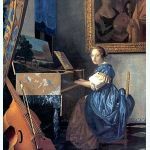 In the box “String Sets” you’ll find suggestions for strings sets which have been shown to be particularly well balanced. The strings sets are available as “light”, “medium” or “heavy”. With identical string length and tension, the gradations between “Light”, “Medium” and “Heavy” are done in semitone steps. 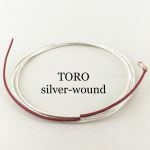 Please note that the Pure Corde string types “high twist” and “triple” are intended for medium and low ranges only; for the upper range you require the “diskant” strings from Toro. If you don’t follow this advice, there is a high risk of the strings tearing instantly. If item is currently unavailable, please klick on the image to request notification when back in stock. 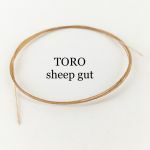 As soon as a string is back in stock, you will automatically receive the above message by email.The strings are polished by hand and their diameter can therefore vary minimally. 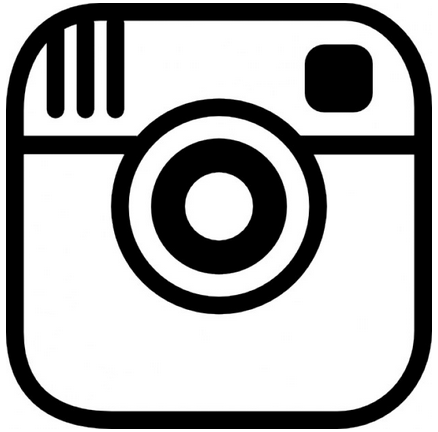 Despite the new user interface, we would like to assure you that we still very much welcome individual enquiries, orders or comments. We’ll also continue answering telephone enquiries or welcome you in person to our workshop in Postdam.